Oh, boy. 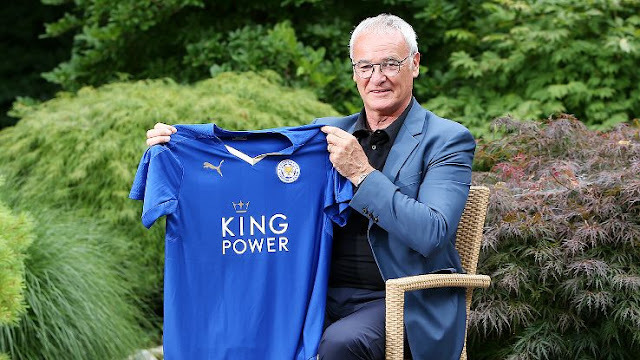 Claudio Ranieri is back in the Premier League. How long will he last at Leicester? We don't think it's going to be a very good match for the Italian gaffer. And you shove him out the door? El Sid reported on his horrible send-off yesterday. Apparently, the club tried to make amends with another send-off. And, as you might imagine, it just made it worse. Here's El Sid once again. And finally...here are your 2015-2016 La Liga Fixtures.